Having two toddlers in our household, I am constantly cleaning up messes and crumbs off the floor because with a one year old the food ends up everywhere but her mouth. 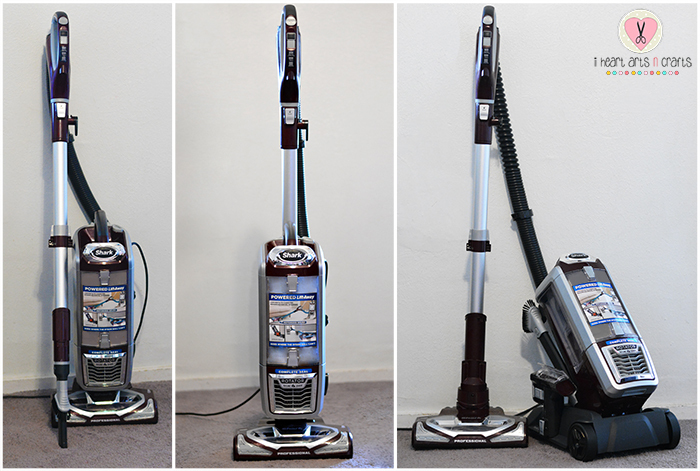 I have gone through so many vacuums in the past two years and have been disappointed with every single one until I received our new Shark Rotator Powered Lift-Away. This vacuum transforms into three different options that cleans everything. My hard wood floors, carpet, and area rugs (never buy white area rugs with kids) have never looked cleaner! The Shark Rotator Powered Lift-Away has changed how I clean, it’s no longer a big job for me. It’s now just a quick clean around the room and I’m done. With the options available you’re able to go from the push floor vacuum mode to the handheld Powered Lift-Away Mode with just a push of a button, transitioning from floor to ceiling with the long wand option. Which is perfect for cleaning those hard to reach ceiling fans or those dusty blinds. The upright mode has been ideal for cleaning those tight corners and by taking the canister off and placing it in the convenient caddy with wheels, you can now reach under those hard to reach places no other vacuum can get to while pulling the canister along with you as you clean. The power button and flooring suction controls are located at the top of the handle for easy transitions between hard floors, carpet/low pile, and carpet/area rugs. My husband couldn’t believe the suction power on the vacuum, it literally pulls him along with it! 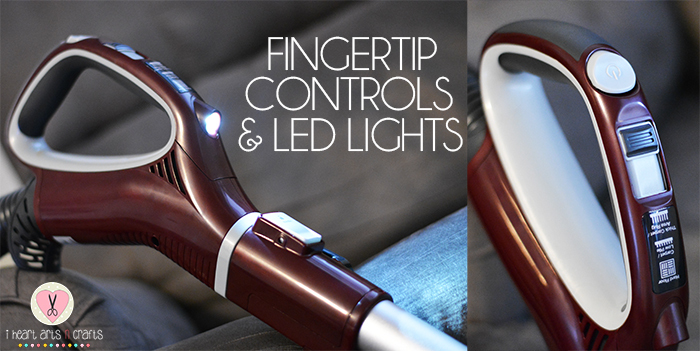 One of my favorite features are the LED head lights that are both on the nozzle and handle so you can see under furniture. Along with the hard wood option, there’s the amazing Hard Floor Genie attachment. It comes with a washable microfiber pad that picks up what the vacuum leaves behind. Just shake off when your done and throw it in the wash and it’s ready for the next time that you need it. The Shark Powered Lift Away comes with even more options that include several other accessories besides the crevice tool and the hard floor genie, there’s the upholstery brush, dusting brush, and the pet upholstery tool. The upholstery brush picks up lint from furniture. The pet upholstery tool picks up pet hair off of furniture. And the dusting brush is perfect for dusting different surfaces. 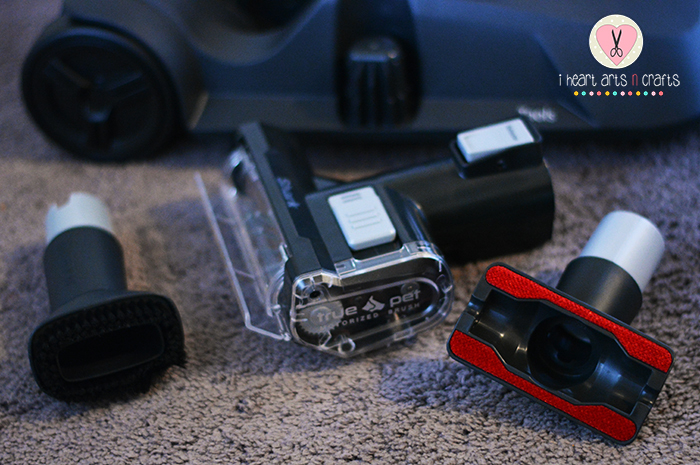 This vacuum has been such a time saver, making cleaning a breeze and giving me more time to spend with my kids. 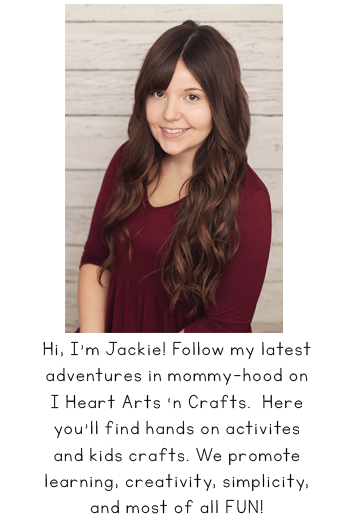 And with a younger one who suffers from allergies, the vacuum traps 99.99% of dust and allergens inside the vacuum while it passes through the HEPA filter. 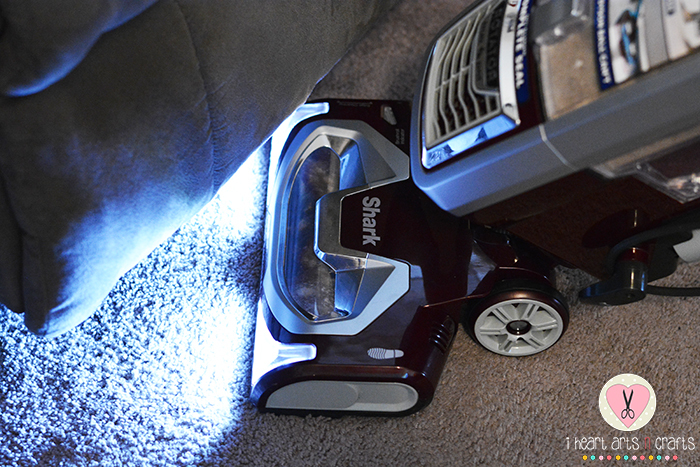 The Shark Rotator Powered Lift-Away has become my new favorite vacuum. With the versatility, power, and affordability every mother should have one! 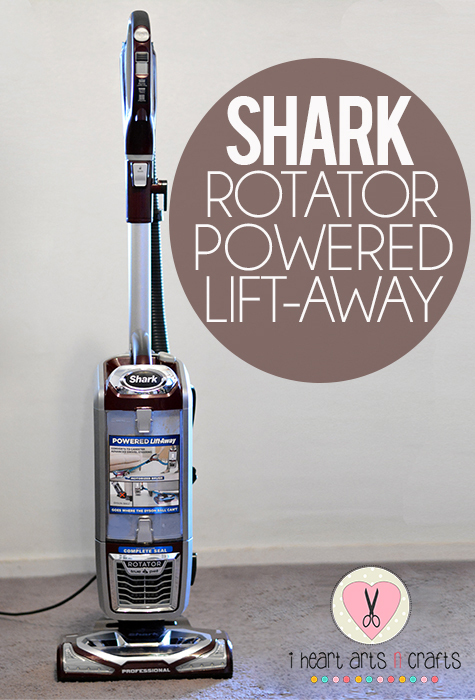 You can purchase the Shark Rotator Powered Lift-Away online here . 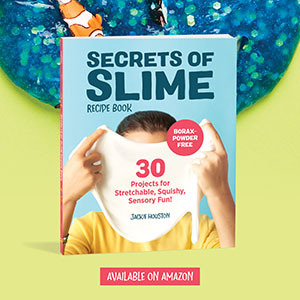 It would make the perfect Mother’s Day gift or a great start for those clean house New Years resolutions! 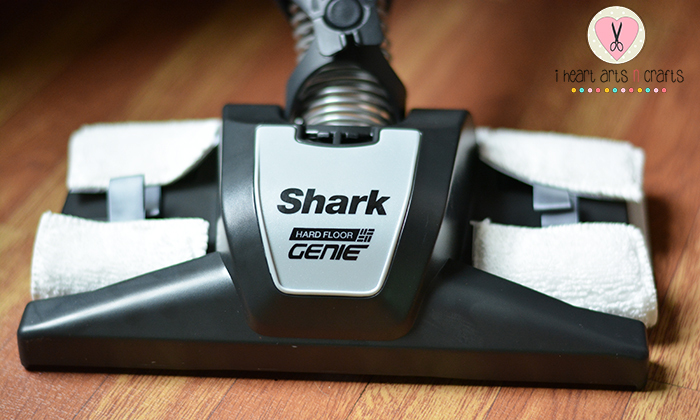 Be sure to follow Shark Cleaning on Facebook and Twitter for product info, tips, and more! I’m in no way affiliated with Shark; I received these products in exchange for an honest review so I can share what I love with my readers. I need one of these! I go through vacuums like they’re candy, and my most recent one – a pretty pricey one at that – is on it’s last legs. Time to go shopping! I have a different Shark and I love it. They really make great products. This is so nice! I love that it cleans all floor types! I have a shark steamer. This vacumn looks so amazing. I’d like to try the shark. It’s wonderful that it gets the hardwood floors too. The one I have now, definitely does not. I must say, this vacuum cleaner has a really nice look to it – I love the color scheme. I also like that it has buttons and controls on the handle…fingertip controls is something I have not seen before. That vacuum cleaner looks expensive but it might be a good investment because of its quality.